When you shop online with Amazon Smile, Amazon will donate 0.5% of your checkout amount to the charity of your choice – at no cost to you! Just login and choose Keegan Theatre as yours. Employer Matching Gift programs help make the most of every dollar you give. 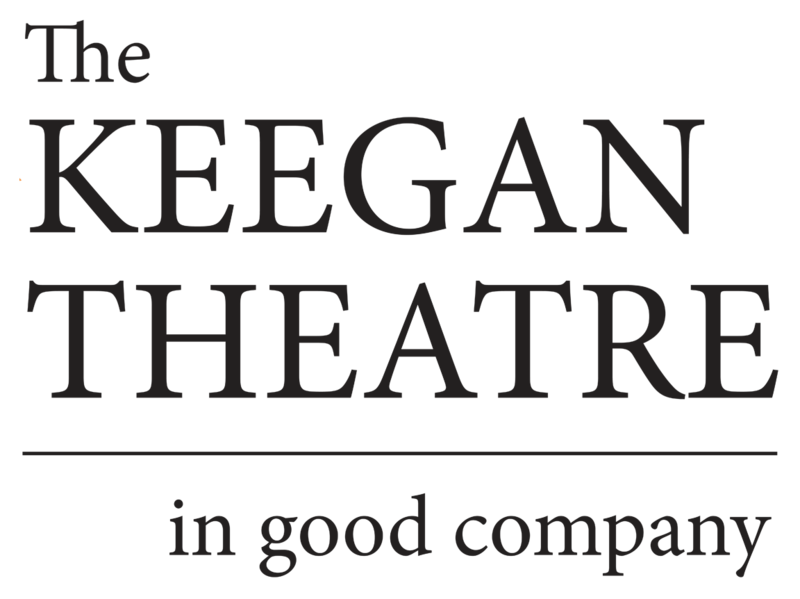 Just choose Keegan Theatre as your charity of choice, and every time you give to Keegan, your employer will match your donation! Talk to your Human Resources representative to learn about the Matching Gift Program at your place of work. Stock donations, legacy gifts, and charitable pledges cement your place in the Keegan family. Contact Keegan to learn more and discuss your special gift.